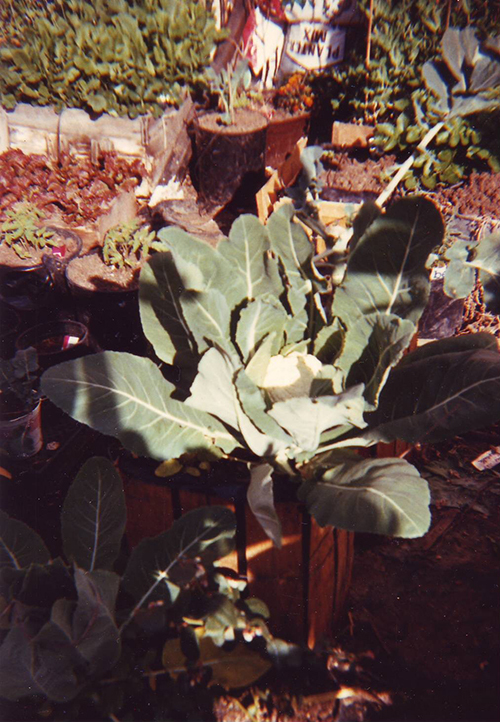 Abundance of fresh, healthy fruits and vegetables can be grown organically and inexpensively in containers virtually anywhere: At the edges of parking lots, along railroad tracks, on back porches, on rooftops, in patios, in driveways, in vacant lots between buildings, and in brown fields or areas where there is a concern about soil pollutants; in areas where soil nutrition is lacking, and just about anywhere there is a bit of space, sun and access to water. 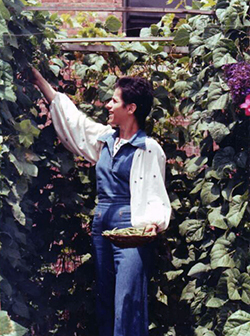 In a 1993 experiment, Dr. JobEbenezer, Director for Environmental Stewardship and Hunger Education also demonstrated how fresh, healthy vegetables can be grown in abundance and inexpensively in containers virtually anywhere. Whether on one-story structures or on skyscrapers, rooftop gardens are havens with a charm of their own. For the owners, they provide private worlds in which to grow plants and escape the bustle of city life. All this, of course, is made possible with soil brought in and carried to the top of the building for the pots and boxes that comprise the rooftop garden. If you have ever seen a penthouse garden, you know what a feeling of space it gives, especially if the building is high. It is like being on a mountain top, with a panoramic view that on clear days seems limitless. 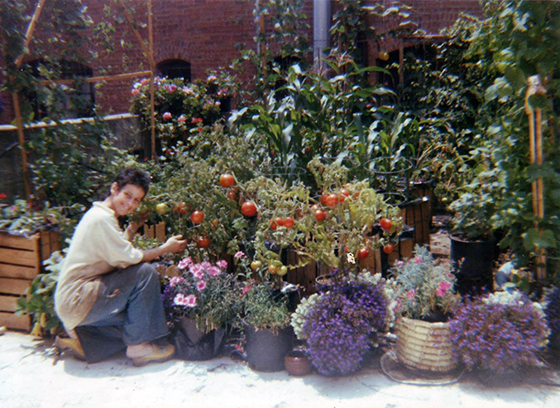 In 1987 my rooftop garden won the New American Garden Contest Special Merit Award from the National Gardening Association which featured a 6 page article on my container garden. 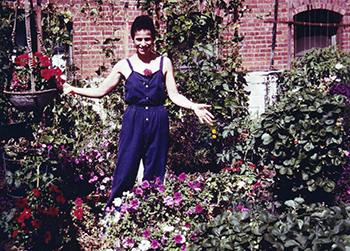 (other articles about my rooftop garden: April 1988 issue 'Up on The Roof' - and also in the Futurist Magazine March-April 1993 'Gardens in the Sky'). For 8 years I grew a wide variety of fruits and vegetables such as grapes, corn, apples, tomatoes, cabbages, blackberries, and much more. 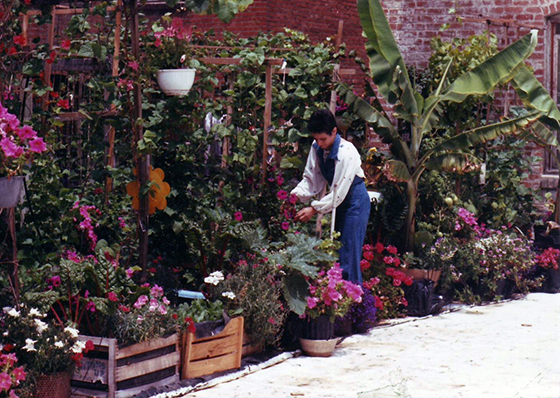 Everything was grown entirely in containers on the rooftop of my Hollywood apartment building. By the 5th year, my container garden produced over 1500 pounds of organically grown fruits and vegetables per year. I'd like to give credit to Rodale's Organic Gardening Magazine for a wonderful source of information that helped me learn about gardening. I read that Rodale was forced to spend a fortune in legal fees to defend his right of free speech regarding the health benefit of organically grown food. Sustainable Agriculture explores the ambitious program Cuba embarked on during the ten years subsequent to the collapse of the Soviet Union, a program which fed the country's population. By 1999 Cuba's agricultural production had recovered and in some cases reached historic levels. While rural farms and farmers contributed greatly to this success, a key component was the emergence of urban farms and gardens as the principle source of fresh produce in cities. How would you like to have fresh, organic vegetables always available to you without costing a cent? The vegetables you buy from supermarkets may look bright and fresh but did you also know they are constantly sprayed with strong chemicals? These chemicals are dangerous and who knows what they might do after years of exposure. I know for sure that I'm not going to expose myself or my children to these chemicals, you shouldn't either! Now... You don't have to! 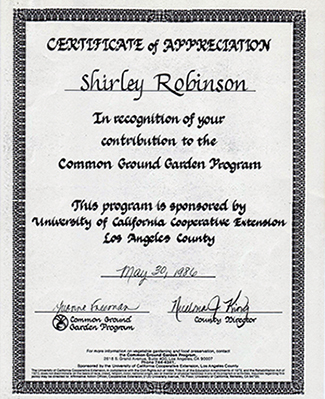 In a 1993 experiment, Dr. Job Ebenezer, Director for Environmental Stewardship and Hunger Education also demonstrated how fresh, healthy vegetables can be grown in abundance and inexpensively in containers virtually anywhere. 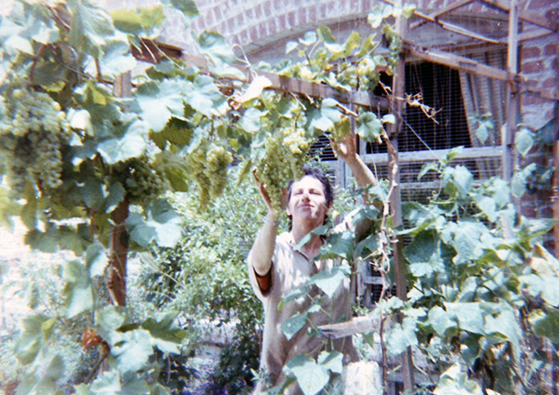 Shirley tending her Rooftop Garden above - You probably know already that organic foods are good for you. The major problem most people have with organic food is the expense. However, there are several different ways to reduce the cost of your food. Growing your own is probably one of the best, and can be very satisfying. Organic food now represents a $14-billion business in the United States. Unfortunately, the quality and meaning of the organic label is declining as fast as the popularity of organic is growing. Sadly, you are actually being ripped off by much of the organic food you buy. Many people have realized this, and as food prices have risen, so has the increase in private backyard vegetable gardens. Few things can compare to the pleasure of picking guaranteed fresh, in season ingredients for your dinner right out of your backyard. By eating organic and avoiding eating contaminated fruits and vegetables, you’re not only protecting your long-term health by reducing your body’s overall chemical load, which can have a significant impact on your level of health, but you’re also consuming far more nutrients in the same amount of food. On average, conventional produce has only 83 percent of the nutrients of organic produce. Studies have found significantly higher levels of nutrients such as vitamin C, iron, magnesium and phosphorus, and significantly less nitrates (a toxin) in organic crops. Higher nutrient content naturally means greater health benefits. A 2003 study in the Journal of Agricultural Food Chemistry concluded that organic foods are better for fighting cancer. And in 2005, scientists found that, compared to rats that ate conventional diets, organically fed rats experienced a variety of health benefits. Fresh, healthy chemical-free fruits and vegetables can be grown in abundance and inexpensively in containers virtually anywhere. Experiments on the rooftop parking lot of the office of The Evangelical Lutheran Church in Chicago have proven the feasibility of growing high yields of vegetables in children's plastic wading pools. In 1993 Dr. Job Ebenezer, Director for Environmental Stewardship and Hunger Education at the Evangelical Lutheran Church in Chicago has proven that the use of low-cost containers such as plastic children's wading pools is an easy, affordable means by which to produce safe and nutritious food. The hope was that the rooftop garden would serve as a role model for creative use of urban space throughout the country. 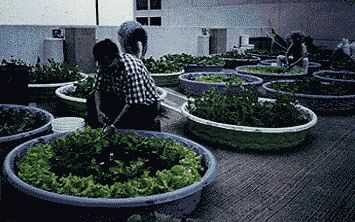 The need for such a project evolved out of issues of food sustainability and several global trends: urban population growth; farmland and forest land loss due to development; creative use of wastelands in urban areas; recycling of food wastes in cities, and a burgeoning community gardening movement that empowered poor people to grow their own food in their own neighborhoods. The demonstration garden has proved to be highly successful. In 1997, gardeners harvested 984 pounds of vegetables from 38 pools in an area measuring 1,625 square feet. One pool alone yielded an average of 22.5 pounds of tomatoes, cucumbers, bell peppers, zucchini and a variety of greens. This is equivalent to about 26,800 pounds. per acre, which far exceeds that of commercial yields in the state of Wisconsin and even the national 1996 average yields. This project demonstrates how fresh, healthy vegetables can be grown inexpensively in containers virtually anywhere -- at the edges of parking lots; along railroad tracks; on back porches; on rooftops; in patios; in driveways; in vacant lots between buildings; in brown fields or areas where there is a concern about soil pollutants; in areas where soil nutrition is lacking -- just about anywhere there is a bit of space, sun and access to water. These gardens use much less water than the amount needed for conventional row planting in open fields. Watch Ron Finley on Ted Talk. Ron plants vegetable gardens in South Central LA -- in abandoned lots, traffic medians, along the curbs. Why? For fun, for defiance, for beauty and to offer some alternative to fast food in a community where "the drive-thrus are killing more people than the drive-bys." Gangsta Gardener' Ron Finley Now Fights To Save His Garden From Eviction. "Currently, the Ron Finley Project is fighting for their headquarters," the GoFundMe campaign page states. "After numerous attempts by the property owner for a loan modification with no avail, the land was sold to Strategic Acquisitions Inc in a foreclosure. 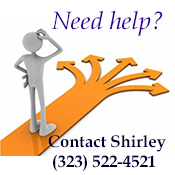 ...RFP has requested that Strategic Acquisitions allow them to continue operating from the location as to sustain the important work they are doing in the community. The only solution they have been offered is to purchase the property for $500,000, otherwise... they face eviction." It's easy to grow wheatgrass and other greens at home, indoors or outdoors. Wheatgrass juice is the nectar of rejuvenation, the plasma of youth, the blood of all life. The elements that are missing in your body's cells - especially enzymes, vitamins, hormones, and nucleic acids can be obtained through this daily green sunlight transfusion. If you don't have space for a vegetable garden or if your outdoor space doesn't provide the necessary elements to produce the flower garden you've always wanted, consider the possibility of "container gardening." A patio, deck, balcony, or doorstep can provide enough space for a productive, attractive display. If you live in an apartment with limited outdoor space, you might consider doing a little indoor gardening. By using sunny window sills, you can grow a number of herbs. Will Allen is a pioneer in the urban farming movement and the founder of Growing Power. His programs transform the lives of low-income families by providing high-quality jobs and healthy affordable foods for all residents in the community. Allen has a simple but life-changing goal: to grow food, to grow minds, and to grow community. By synthesizing a variety of low cost farming technologies, Growing Power produces vast amounts of food year-round on two acres of land in the inner-city of Milwaukee. Allen considers quality food to be a civil rights issue and has been determined to challenge the disparities in food access and quality in our country and across the world. Growing Power has farm sites nationwide and leads workshops to teach its methods to people around the world. Organic Garden Blog is a creative Journey: sharing thoughts, ideals, and valuable information for health and wellbeing. "In the early 1990's a strong urban agriculture was born in which thousands of people produce food using organic methods that help supply basic foodstuffs to urban families," said Dr. Funes. "The effectiveness of organic techniques in urban gardening has been clearly demonstrated, and it is here that we are possibly closest to the ideal of sustainable agriculture, due in part to the prohibition of the use of chemicals because of the proximity to dense human populations." This is a story of resistance against all odds, of Cuba's remarkable recovery from a food crisis brought on by the collapse of trade relations with the former socialist bloc and the tightening of the U.S. embargo. Unable to import either food or the farm chemicals and machines needed to grow it via conventional agriculture, Cuba turned inward toward self-reliance. Sustainable agriculture, organic farming, urban gardens, smaller farms, animal traction and biological pest control are part of the successful paradigm shift underway in the Cuban countryside. In this book Cuban authors offer details-for the first time in English-of these remarkable achievements, which may serve as guideposts toward healthier, more environmentally friendly and self-reliant farming in countries both North and South. Sustainable Agriculture and Resistance: Transforming Food Production in Cuba includes the contribution of thirty-two of Cuba's leading agriculture researchers, plus three American experts on Cuba agriculture, including Dr. Peter Rosset, the co-director of Food First. It also includes a prologue by Professor Miguel Altieri of the University of California at Berkeley, and an epilog by Professor Richard Levins of Harvard University. Solar Cookers International assists communities to use the power of the sun to cook food and pasteurize water for the benefit of people and environments. Many poverty-stricken families worldwide spend 25% or more of their income on cooking fuel. Sunlight — solar cooker "fuel" — is free and abundant. Money saved can be used for food, education, health care, etc. Thirty thousand families in eastern Africa have added solar cookers to their kitchens, freeing women from fuel gathering and fire attending. Projects are typically 6-8 years from start to local sustainability through local businesses. Widespread public awareness, quality consumer education and local adaptation and production of attractive, affordable and accessible cooker supplies are essential project components. Health begins in the soil; Healing begins with hygiene; Liberty begins with freedom. This is a free public library offering a tightly focused collection of books on holistic agriculture, holistic health, self-sufficient living, and personal development. Most of the titles in this library are out of print. Some can be quite hard to find; many of these books are old enough to be public domain materials. Yet all are still of great relevance. Grasped as an inter-related whole these books constitute a self-guided course of study or curriculum that connects agricultural methods to the consequent health of animals and humans, shows how to prevent and heal disease and increase longevity. There are also smaller collections about homestead-based lifestyles and about why globalized society is resistant to changing its food and health systems. Recycling the organic waste of a household into compost allows us to return badly needed organic matter to the soil. In this way, we participate in nature's cycle, and cut down on garbage going into burgeoning landfills. 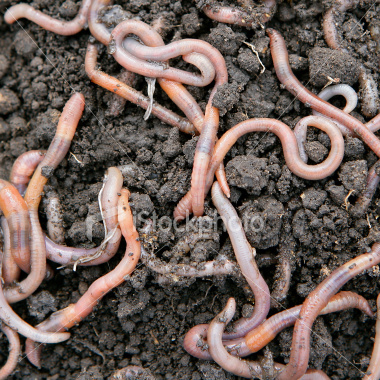 Worm composting is a method for recycling food waste into a rich, dark, earth-smelling soil conditioner. The great advantage of worm composting is that this can be done indoors and outdoors, thus allowing year round composting. Chlorinated pesticides—DDT, dieldrin, aldrin, endrin, chlordane, heptachlor, lindane, mirex, kepone, 2,4,5-T, 2,4-D.
Chlorinated compounds--dioxin (TCDD) dichlorobenzene, trichlorobenzene, tetrachlorobenzene, chloroaniline, dichloroaniline, dichloronaphthalene, tetrachloronaphthalene, trichlorophenol, pentachlorophenol, chlorobiphenyl. Polynuclear aromatic hydrocarbons—chrysene, benzo(b)fluoranthene, benzo(k)fluoranthene, benzo(a) pyrene, perylene, dibenzo(a,j)anthracene, indo(1,2,3,c,d) pryene. Heavy metals—antimony, arsenic, cadmium, chromium, copper, lead, mercury, nickel, selenium, thorium, uranium, vanadium and zinc. Bacteria, viruses, protozoa, parasitic worms, fungi. Laboratory test prove that the fruits, the vegetables, the grains, the eggs and even the milk and the meats of today are not what they were a few generations ago. (Which doubtless explains why our forefathers thrived on a selection of foods that would starve us!) No man of today can eat enough fruits and vegetables to supply his system with the mineral salts he requires for perfect health, because his stomach isn’t big enough to hold them! And we are running to big stomachs. No longer does a balanced and fully nourishing diet consist merely of so many calories of certain vitamins or a fixed proportion of starches, proteins, and carbohydrates. We now know that it must contain, in addition, something like a score of mineral salts. “Bear in mind,” says Dr. Northen, “that minerals are vital to human metabolism and health—and that no plant or animal can appropriate to itself any mineral which is not present in the soil upon which it feeds. “We know that vitamins are complex chemical substances which are indispensable to nutrition, and that each of them is of importance fro the normal function of some special structure in the body. Disorder and disease result from any vitamin deficiency. “The truth is that our foods vary enormously in value, and some of them aren’t worth eating, as food. A cage of normal rats will live in amity. Restrict their calcium, and they will become irritable and draw apart from one another. Then they will begin to fight. Restore their calcium balance and they will grow friendlier; in time they will begin to sleep in a pile as before. Certainly our physical well-being is more directly dependent upon the mineral we take into our systems than upon calories or vitamins or upon the precise proportions of starch, protein, or carbohydrates we consume. It is now agreed that at least 16 mineral elements are indispensable for normal nutrition, and several more are always found in small amounts of the body, although their precise physiological role has not been determined. Of the 11 indispensable salts, calcium, phosphorus, and iron are perhaps the most important. Here’s one specific example: The soil around a certain Midwest city is poor in calcium. Three hundred children of this community were examined and nearly 90 percent had bad teeth, 69 percent showed affections of the nose and throat, swollen glands, enlarged or diseased tonsil. More than one-third had defective vision, round shoulders, bow legs, and anemia. So it goes, down through the list each mineral element playing a definite role in nutrition. A characteristic set of symptoms, just as specific as any vitamin-deficiency disease, follows a deficiency in any one of them. It is alarming, therefore, to face the fact that we are starving for these precious, health-giving substances. The minerals in fruits and vegetables are colloidal; i.e., they are in a state of such extremely fine suspension that they can be assimilated by the human system. Sick soils mean sick plants, sick animals, and sick people. Physical, mental, and moral fitness depends largely upon an ample supply and a proper proportion of the minerals in our foods. Nerve function, nerve stability, nerve cell-building likewise depends thereon. [Dr. Northen say,] “Soils seriously deficient in minerals cannot produce plant life competent to maintain our needs, and with the continuous cropping and shipping away of those concentrates, the condition becomes worse. “A famous nutrition authority recently said, ‘One sure way to end the American people’s susceptibility to infection is to supply through food a balance ration of iron, copper, and other metals. An organism supplied with a diet adequate to, or preferable in excess of, all mineral requirements may so utilize these elements as to produce immunity from infection quite beyond anything we are able to produce artificially by our present method of immunization. You can’t make up the deficiency by using patent medicine.